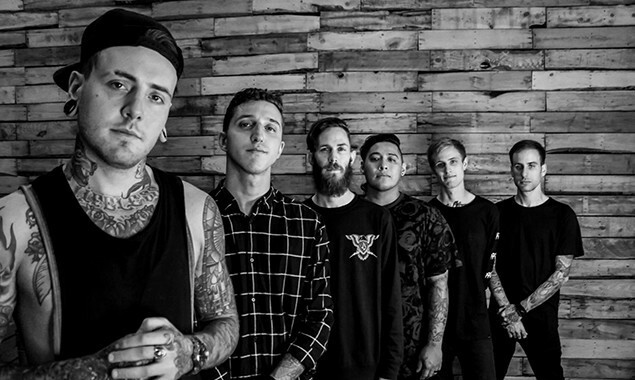 Dan from Chelsea Grin has been accepted into medical school. The guitarist posted to Twitter saying, "I have been accepted to medical school! Thank you to all who supported me over the past four years. Couldn't have done it without you all." Whilst this is obviously amazing news for Dan, he's yet to comment on what it will mean for him and the band going forward. Med school and music are easy to balance... right?! The band's album 'Self Inflicted' came out last summer via Rise Records and included the track 'Broken Bonds', which you can check out below.